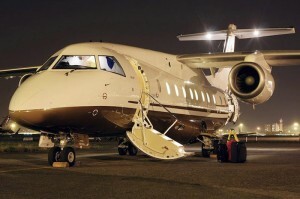 SkyClass is the trusted choice of numerous corporate clients to provide an exclusive VIP air charter experience. Our goal is to provide the highest standards and safety with exceptional service to our unique clientele. We value your time and privacy. 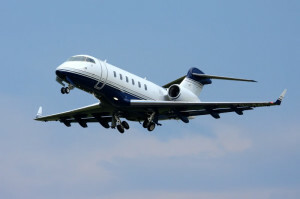 SkyClass operates the latest Learjet 45 XR. 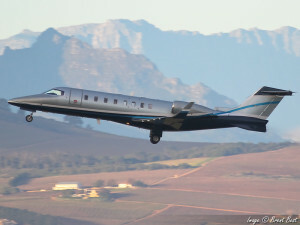 The XR is an improvement on the Learjet 45, having higher performance for high altitudes take-offs and an extended range that is ideal for the African continent and is a favourite among our VIP clientele. The interior has been lavishly redesigned beginning of 2012 for a new and full V-VIP experience -and an elegant cabin finish. The cabin is exceptionally quiet in full speed flight, offers a great atmosphere allowing you to get to your destination feeling refreshed and exhilarated. The Learjet 45 XR is piloted by our 2 member experienced crew and seating capacity for up to 8 passengers. The King Air 200 is ideal for any landing strip, and is favoured among our visitors to South Africa, and neighbouring regions. The King Air 200 is versatile and very efficient for ranges up to 2735 Km’s. It is our most popular aircraft and is the number one choice in choosing a turboprop for your travel requirements. 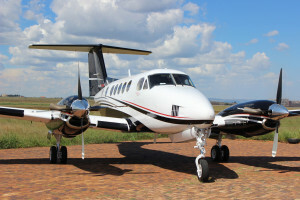 The King Air 200 is perfect for adventure travel requirements in the African region and where remote landing or for short range hop requirements. The Bombardier Challenger 300 is our wide body executive cabin aircraft, which has just had a new interior fit out in September 2012. It is ideal for intercontinental travel with a top speed of 850 KM/ hour and has flown many dignitaries and VIP’s across Africa and the globe. The challenger is the absolute in executive travel luxury, with Oprah Winfrey owning one of these beautiful jets, and is a class of its own when it comes to travelling in style. 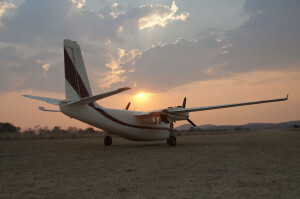 The Aero Commander 500S is ideal for any landing strip, and is perfect for adventure travel requirements in the African region and where remote landing or for short range hop requirements. The Aero Commander 500S is perfect for executives, families and light cargo. This versatile aircraft is comfortable, agile and economical for everyday use. Powered by the Pratt & Whitney Canada PW306B engine with a high-bypass ratio turbofan that has a take-off thrust of 6,050 pounds, the engine of the Dornier 328Jet incorporates cutting-edge FADEC technology and is designed for clean, quiet, economical operation. With its excellent fuel efficiency and optimum thrust-to-weight ratio, the sleek, yet rugged Dornier 328Jet is built to deliver lasting returns.